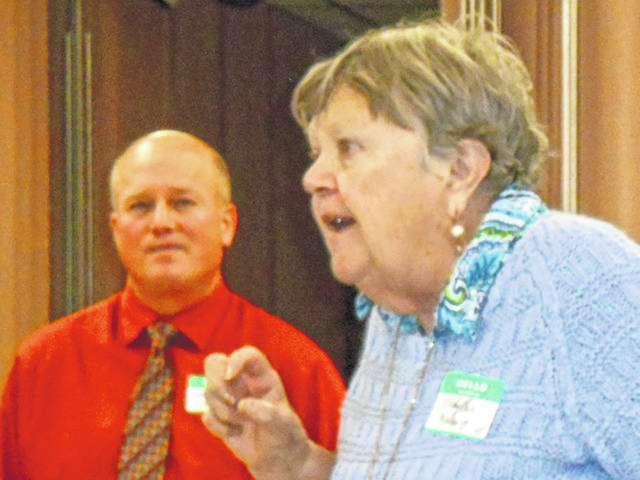 The November Preble County Retired Teacher’s meeting was held on Nov. 13. PREBLE COUNTY — President Harold Niehaus welcomed members and guests to the final 2018 PCRTA meeting on Nov. 13 at St. John’s Lutheran Church. Betty Brenner had a special tribute for Veterans’ Day, and member veterans Harold Steiner and Beryl Wesler were thanked for their service. The Thanksgiving meal was enjoyed by all before the business meeting. Judy Looker collected volunteer hours from members present, and Darrell Meeks won the drawing of those submitting. Members not in attendance are urged to send Judy their hours served through 2018, as information is shared with ORTA. 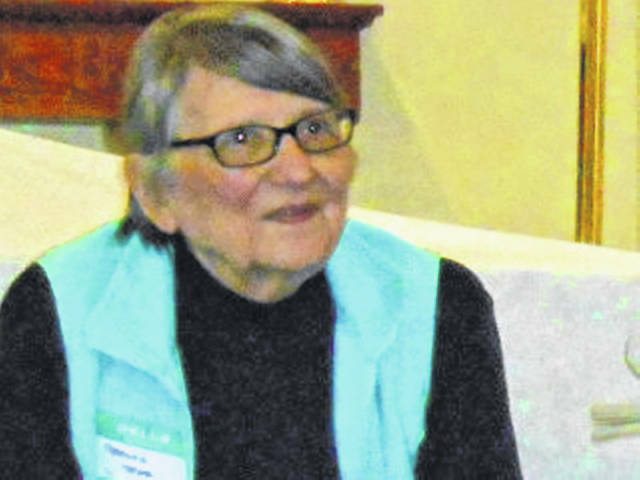 Phyllis Marling warned of scams of services not requested, citing an example of credit score monitoring linked to online banking. When in doubt, check the source. Tools for Schools 2019 collections are underway, with a collection at each PCRTA meeting, or send your contribution to Darrell Meeks. Paul Ellison reported that ORTA is requesting email addresses of PCRTA members, and anyone who doesn’t want to share email address needs to contact him at mrrapid@woh.rr.com. PCRTA members discussed and approved the 2019 scholarship amount of $500 to be awarded to a Preble County student or graduate pursuing education classes. 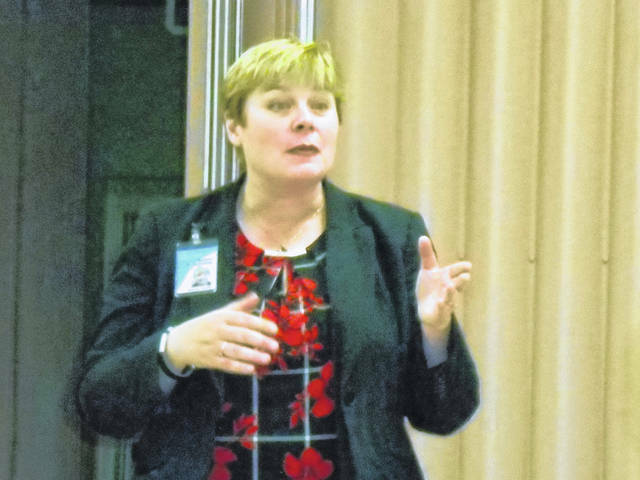 The program featured Brenda Mezz, who discussed her early life in Preble County, her journey through life and teaching, and how she came back to The Place Just Right, also the name of her book. Her readings were most enjoyable, and PCRTA welcomes her . https://www.registerherald.com/wp-content/uploads/sites/41/2018/11/web1_RSCN7173.jpgThe November Preble County Retired Teacher’s meeting was held on Nov. 13.